Pärnu is located between Riga, Helsinki and Stockholm and the easiest to get here is by flying to Tallinn, Estonia or Riga, Latvia. Pärnu is almost half-way between the two, on the international Via Baltica or E67 road, only a couple of hours by car from each. The largest port of Estonia is in Tallinn where ferries from Helsinki arrive at almost every hour. Pärnu has a yachting marina for sailors and an airport for pilots flying small planes. Public transport in Pärnu County has a plastic card system. 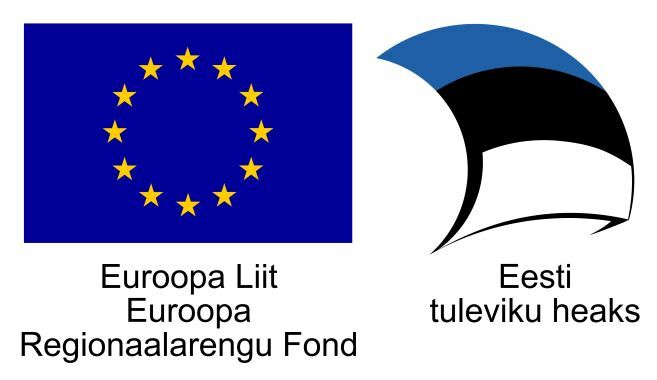 The same system applies, for example, in Tallinn and Tartu. If there is an analogue card, it will work in Pärnu. The new plastic card costs 2€ and can be purchased from any ticket sales place. When entering the bus it is necessary to validate the card. A one hour ticket costs 2€, a daily ticket 5€, and a five-day ticket 15€. A daily ticket will be valid if the card is validated three times, a 5 day ticket applies if validated 8 times. It does not have to be done at once. For example, if you travel three different times a day and validate your own card, it automatically becomes a daily ticket. One hour ticket can be also purchased directly from the bus driver. Then plastic card is not required. The price is 3 euros and can only be purchased by cash.